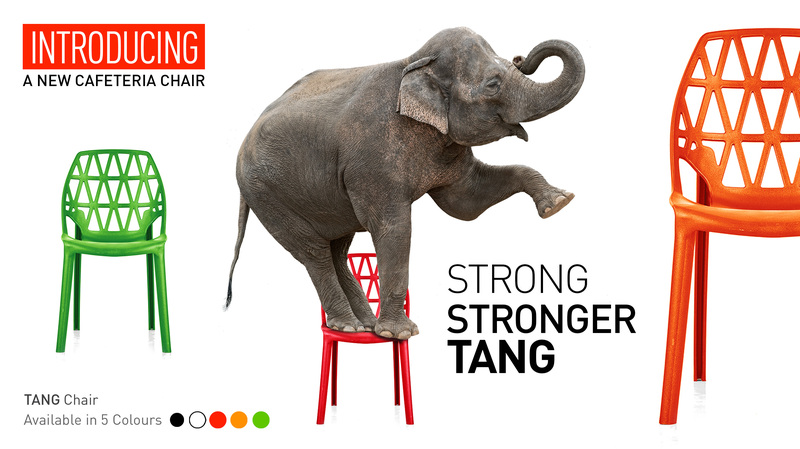 Visit our online store to shop from a variety of Cafeteria Chairs. 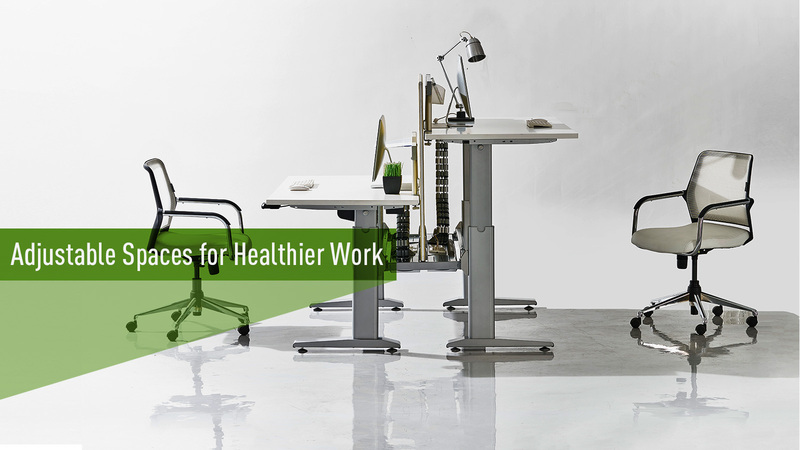 Experts in Ergonomics, definers of space and passionate about design. For the last five decades, Featherlite has taken inspiration from contemporary aesthetic movements to re-imagine office spaces. 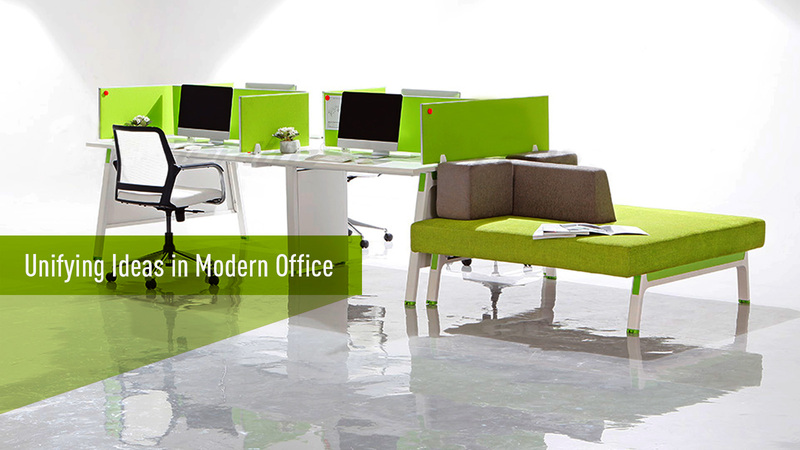 Leaders in innovation, we provide economic solutions to tackle the challenges faced in the modern office. 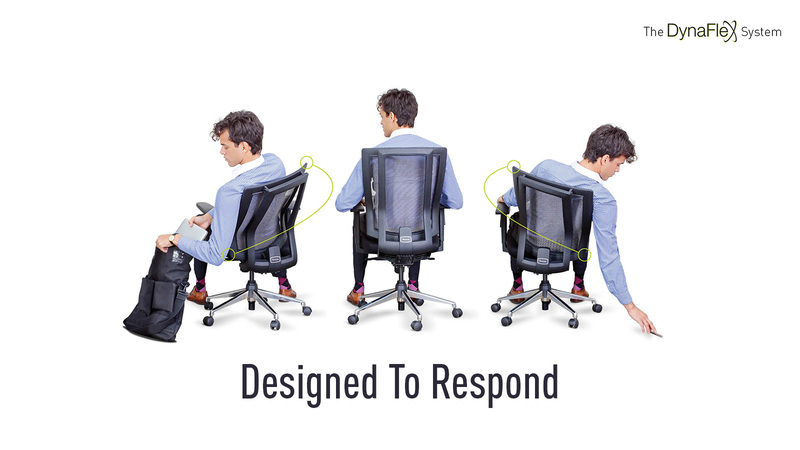 Maintaining productivity, defining comfort at work, encouraging interaction. 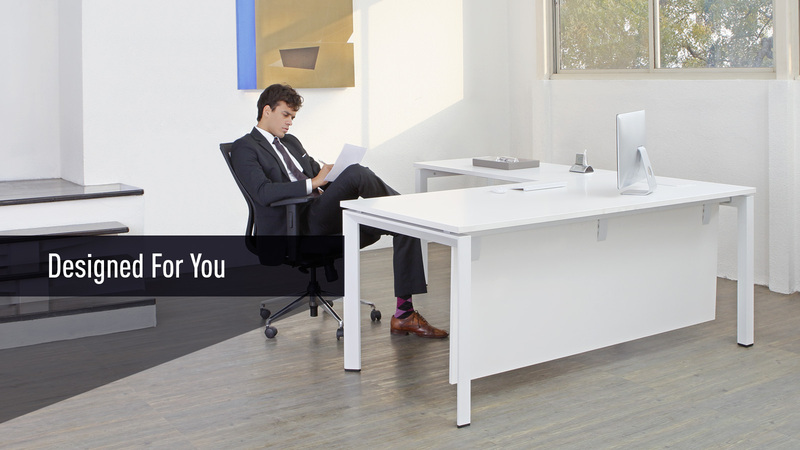 Providing global clients with the best office solutions in India. Featherlite has fitted over 50 million square feet of office space with more than 4 million chairs and 750 thousand workstations. Our 8 acres of combined factory space has a production capacity of over 30,000 chairs and 8,000 workstations each month, resulting in over 10,000 satisfied customers that include Cognizant, Mercedes, Hindustan Unilever, Caterpillar and TCS. . The living room is where you share. A hot drink, a joke, a favourite TV show are all enjoyed here communally. But it is also the place you share the story of who you are, not through words but through your interiors. Featherlite provides a range of home furniture diverse enough to fit anyone's story, with designs that are chic, stylish and most importantly comfortable.